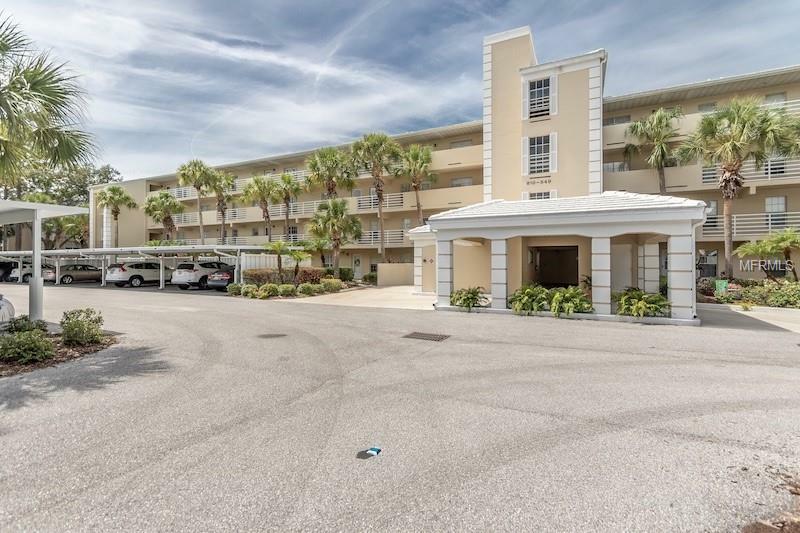 MAINTENANCE FREE FLORIDA LIFESTYLE IS WAITING FOR YOU IN THIS GORGEOUS CONDO. This one will not last so make your move before it belongs to someone else. Relax on the lanai and take in the amazing unobstructed views of the golf course and lake. Walk on over to the community pool and have a swim or participate in any of the numerous community activities. This property features an updated kitchen, newer appliances including AC, and bathroom updates. The most recent seasonal lease has brought in approx. $6910 in net profit. JUST BRING YOUR BAGS as this property is being sold Turnkey furnished.Country Club membership is available but not required for residency. Close toâ¦shopping, beaches and amazing restaurants! Pet Restrictions: PLEASE CONTACT AMI. 941-493-0287 FOR INFORMATION CONCERNING ALL PET RESTRICTIONS.